 Created by friends and comrades John Eldredge and Dan Allender, Restoration of the Heart is a dynamic, two day conference for men and women filled with wisdom for healing the soul. Listen to a conversation with John and Dan for more about the heart and message behind this event. Registration for this event covers teaching and event materials. 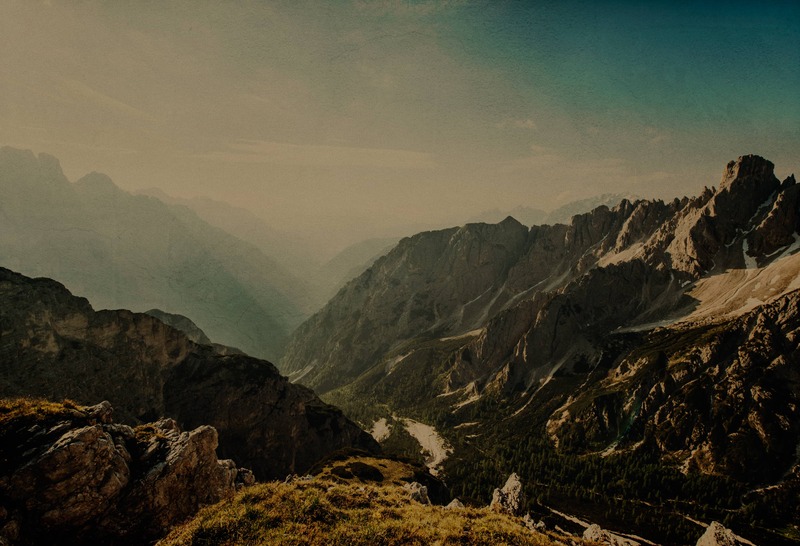 It does not include lodging, transportation or meals. *Attendees will be given a list of near by eateries when they check in for the event. See below for a list of nearby lodging options. For those traveling to Colorado Springs for this event, we have compiled a list of hotels offering discount accommodation for this event. 555 W. Garden of the Gods Rd. Still have Questions? The FAQ below may help. For all other questions regarding registration for this event, please email events@theallendercenter.org. This event is designed for both Men and Women. The content and topics will be geared toward an adult audience, so a minimum age of 18 is recommended for registrants. Tickets are refundable, less a $25 cancellation fee per ticket for any cancellations made before March 3, 2016. Any cancellations made on or after March 4, 2016 are non-refundable and non-transferable. Refunds will be sent via check within two weeks of cancellation order. To process a cancellation please email events@theallendercenter.org. Child care will not be available at this event. Please make off-site arrangements for any childcare needs. A nursing mothers room is located at the back of the meeting room.